Important Announcement | EAS AUTOMOTIVE LTD.
with operations in Germany, Korea and China. 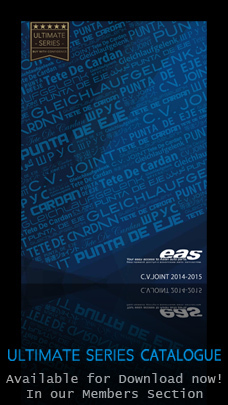 However, at EAS we are always looking ahead and constantly striving to improve our service and product offering. 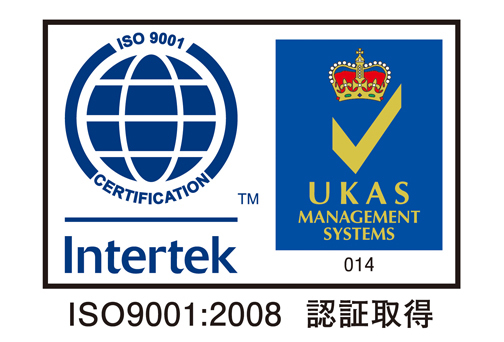 that EAS AUTOMOTIVE LTD. is now ISO 9001:2008 certified. Thank you to our dear friends, customers and suppliers around the world for supporting us. We look forward to a bright and prosperous future ahead.